FASHIONCLASH has been invited to attend Dutch Week in Mauritius (15 - 20 June 2013), to present one Dutch designer and two models and to invite several journalists. We have selected Dutch designer Tessa Wagenvoort to present her collection in the program of the Fashion & Design Institute fashion event that took place on June 17th. Accompanying Tessa Wagenvoort we have invited two Dutch models Lotte Berkelaar and Danila Pietersz. Beside the fashion show we have initiated this fashion shoot with the photographer Lonneke van der Palen. 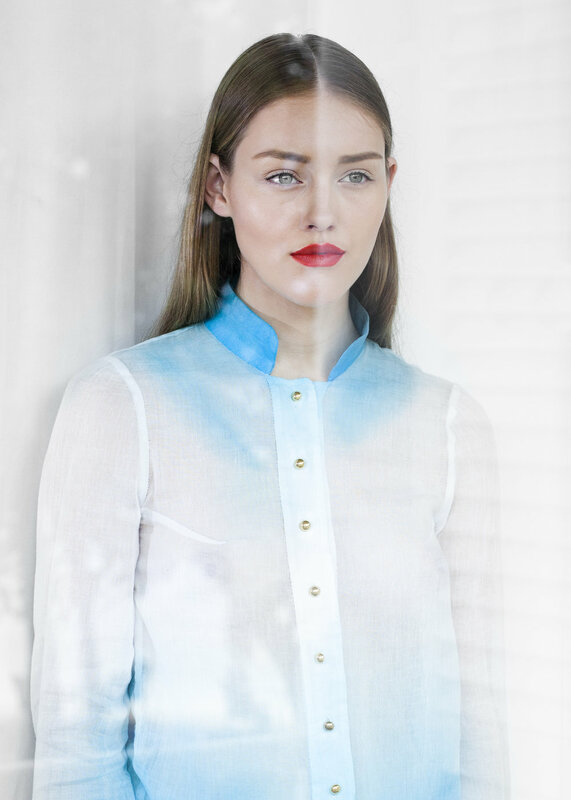 For this shoot we used clothing of Tessa Wagenvoort and from students of the FDI Mauritius. The shoot took place in the Heritage Le Telfair Golf & Spa Resort where we where guests the entire week. This is the most wonderful resort with the kindest team.